Directly on the slopes, set off with your skis on. 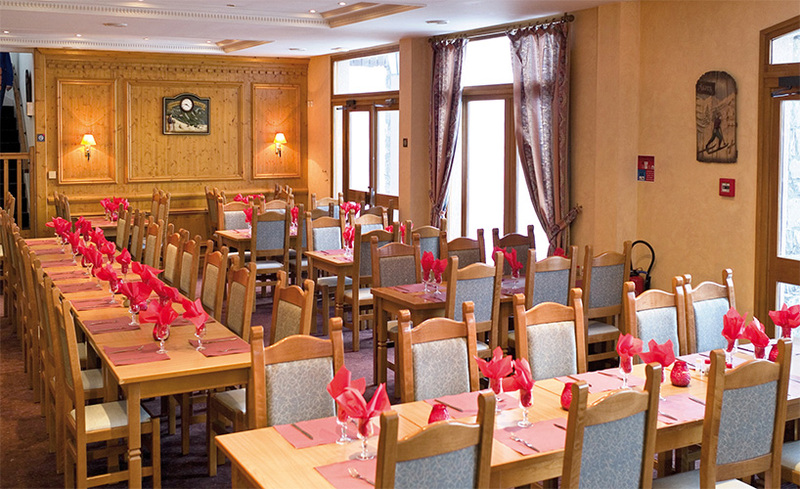 The Hotel Club mmv Le Val Cenis, is a newly rated 3-star Holiday Village with a unique location in the resort, at the foot of the slopes, which guarantees you a pleasant stay near the village of Val Cenis Lanslebourg.The 55 comfortable and family rooms of 2 to 5 beds make the Hotel Club Val Cenis a great place to stay. They include all the amenities: flat-screen TV in every room and many à la carte hotel services. We have designed number of services for your well-being. 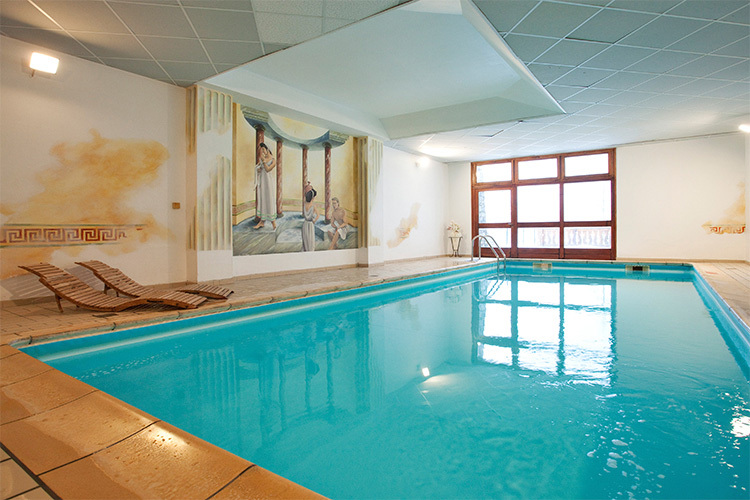 After a day of skiing you can have a relaxing time in the heated indoor pool. 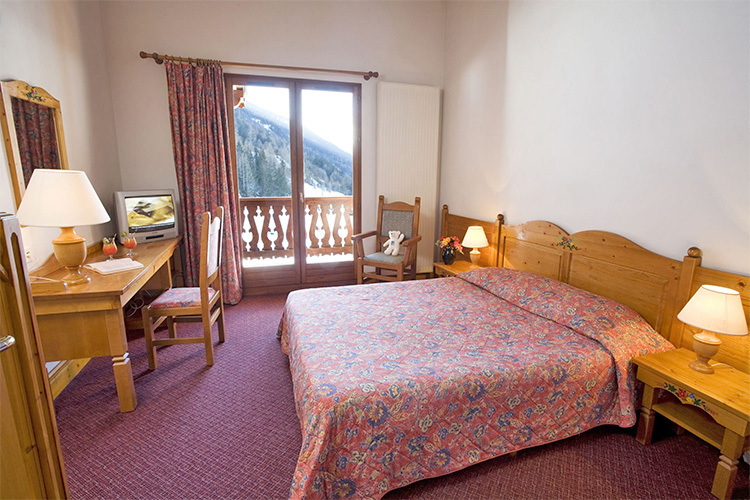 Bedrooms are composed of 1 double bed or 2 single beds. Equipped with a flat screen TV with satellite, cable and terrestrial channels, WiFi access. 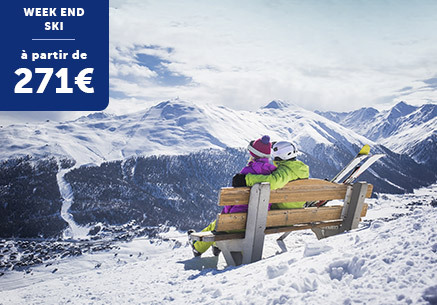 French school holidays: 6 half days: 118€. Great skiing and an authentic resort ! 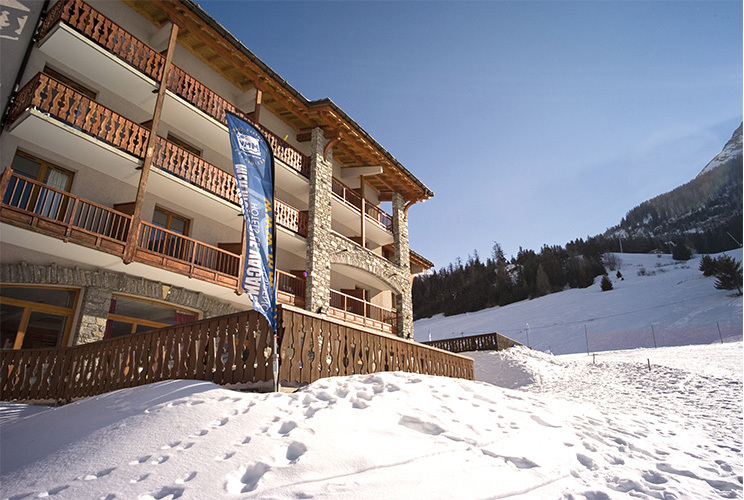 The Eski-Mo ski area combines five resorts to offer 300km of pistes among larch and pine trees, with 360° views of the neighbouring Vanoise national park! 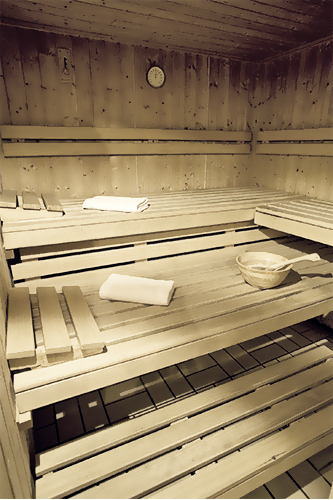 You'll find all the facilities of a big resort - without the crowd ! The resort of Val Cenis, at 1400m above sea level, has a long history of welcoming visitors, due to the Italian border nearby. It's a simple village resort which you'll love for its authentic, natural feel ! Get there by train4½ hrs, TGV from Paris to Modane (24 km from Val Cenis). 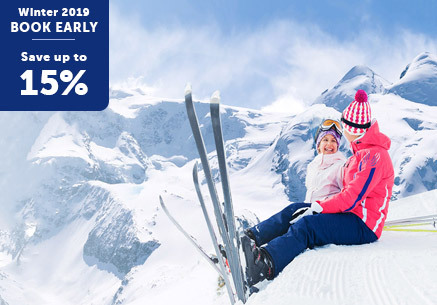 Direct TGV from Paris to Chambéry in winter every day during French school holidays, direct TGV from Paris to Modane on weekends. Lille-Lyon TGV daily. Direct TGV during February from Quimper, Brest, Lille, Rouen. Get there by planeLyon St Exupéry, Chambéry, Grenoble, Turin abd Geneva airports. The Juniors Club will embark on an adventure with Tom & Lilou in the land of Trappers. Juniors will discover the rivers,, seek out the fauna and flora and they will learn how to use natural ressources available to move around and feed themselves. Free access every day during opening hours (swimming pool closed on Saturday). 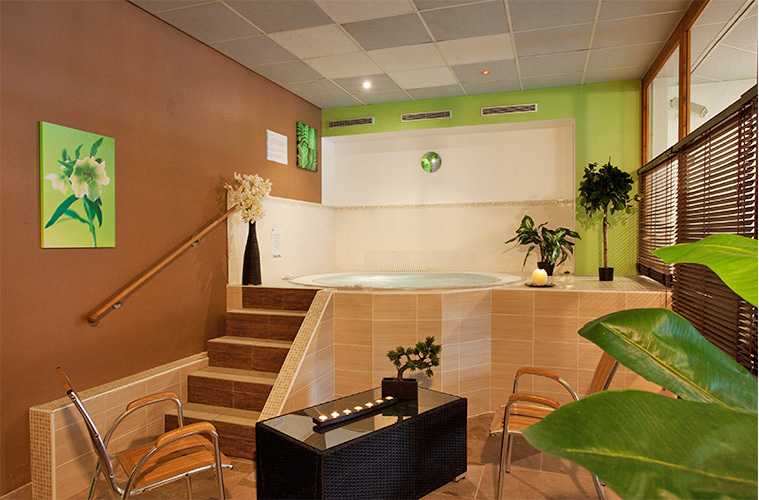 Access to the relaxation area with free access, adults over 18 only, depending on availability. Opening hours: from Sn to F. Closed on Saturday all day long. Opening days are indicative of magnitude only. Session of 60 minutes before 5pm, then session of 30 minutes from 5pm. To be booked at the reception. Thongs and bathing suits are mandatory. Sheets of bath non provided.